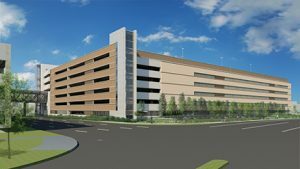 Fairfax County officials later this month are slated to officially break ground for a $44.5 million parking garage for the future Herndon Metro station. Fairfax County Board of Supervisors Chairman Sharon Bulova and other local officials are slated to join in the groundbreaking ceremony at Herndon-Monroe Park and Ride Lot (12530 Sunrise Valley Drive) Wednesday, Nov. 30, at 1 p.m. Construction is expected to end by spring 2019. “The 2,007-space parking facility is designed to assist in reducing congestion on Northern Virginia roadways by creating additional opportunities for ridesharing and the use of public transit,” county officials said in an announcement Tuesday. 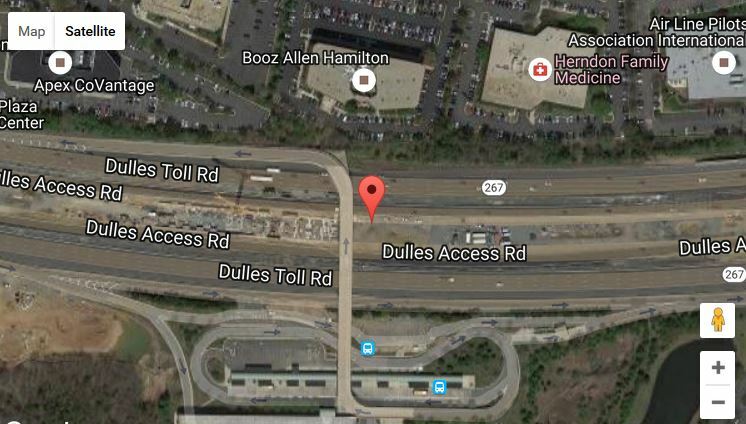 The future Herndon Metro Silver Line Station will serve riders at ground level in the median on the Dulles Toll Road and will serve the existing Herndon-Monroe Park and Ride, with access from both sides of the road. Phase 1 of construction on the Metro station is already underway, and Phase 2 is expected to wind up at some point in the next five years, according to Metro officials. 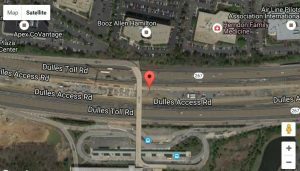 Key features of the project will include a pedestrian bridge leading from the new garage to the future Metro station, as well as connections for both cars and pedestrians to the existing Herndon-Monroe Park and Ride lot, which contains 1,745 parking spaces. Herndon Mayor Lisa Merkel said the town is excited to see progress on the future Metro station and parking facilities. Merkel, just re-elected for a third term as mayor this month, said the town has worked hard with state and county officials to prepare for the Silver Line to come to Herndon.